Vampire Weekend and the AP Stylebook be damned! 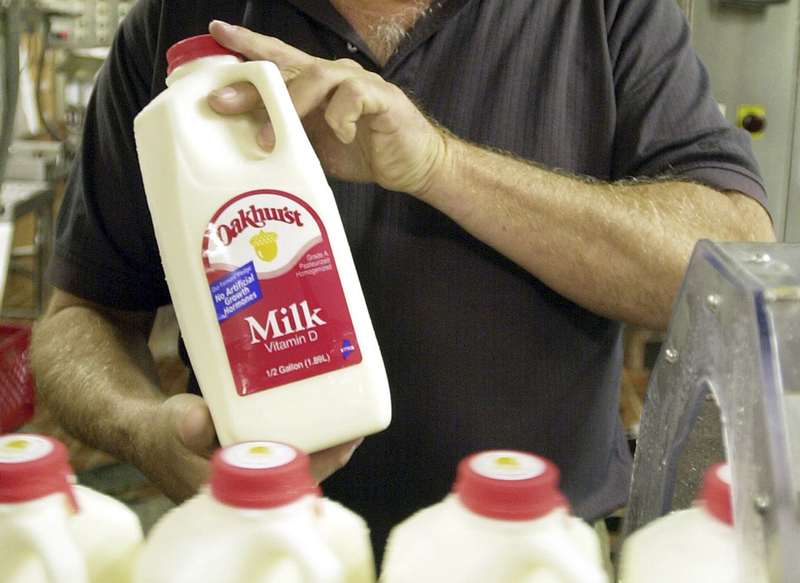 The Oxford comma—or rather, the lack of one—helped decide a Maine court case over overtime pay for dairy workers earlier this week. Oakhurst argued that “distribution of” was separate from “packing for shipment,” which would allow the company to claim exemption from paying its delivery drivers over time. In trying to prove lawmakers’ intent, Oakhurst even pointed to Maine’s legislative style guide, which advises against using the Oxford comma. “For want of a comma, we have this case,” U.S. appeals judge David J. Barron wrote. The appeals court ruled in favor of the five delivery drivers Monday, citing the “remedial purpose” of the state’s overtime laws as reason to interpret them liberally. So rejoice, grammar nerds, and know that the law is on your side.